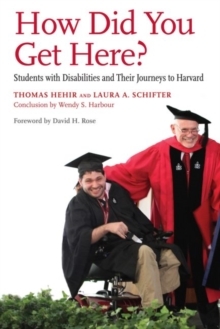 How to raise the achievement of all kids, from gifted to those with severe disabilities This book presents lessons learned from in-depth case studies of some of our most effective inclusive public schools. 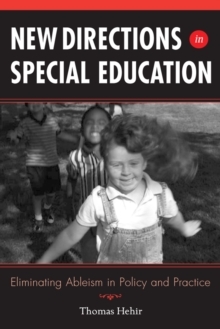 The authors conclusively demonstrate that schools can educate students with mild and severe disabilities in general education classrooms by providing special education services that link to and bolster general education instruction. This goes beyond complying with Special Education law; having a truly inclusive environment raises the achievement level for all students and results in more committed and satisfied teachers. Insights shared from teachers, school leaders, parents, and the students themselves provide a path forward for anyone striving to Improve special education services. 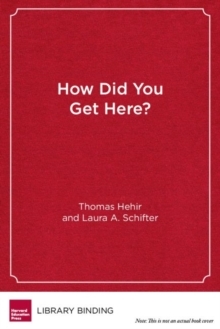 The authors reveal what these exemplary schools do that makes them so successful, and provide advice for readers who want to incorporate these practices themselves. 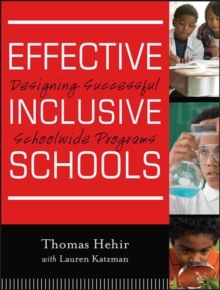 * Hehir, former U.S. Office of Special Education (OSEP) Director, is a leading name in Special Education * Highlights the important relationships between administrators, teachers, and parents to foster maximum collaboration between general and special education * Includes information on committing to Universal Design for Learning (UDL) and Positive Behavior Supports This vital resource zeroes in on what excellent public schools do differently to ensure all students succeed.